What in the world did I just read???? This was intense. Majorly messed up and wicked AWESOME! I had a hard time putting this down, read it all in a day. Strongly recommend this is you like twisted suspense. Detective Hank Reynolds has just been handed the case of a lifetime. Another reality TV star has gone missing, and itâs up to the Atlanta police department to find her before itâs too late. While heâs digging around, he discovers there have been nearly twenty similar kidnappings in the surrounding areas over the last twenty years, and while trying to find out moreâand a witness thatâs still aliveâheâs dragged into a past he wishes he could erase. 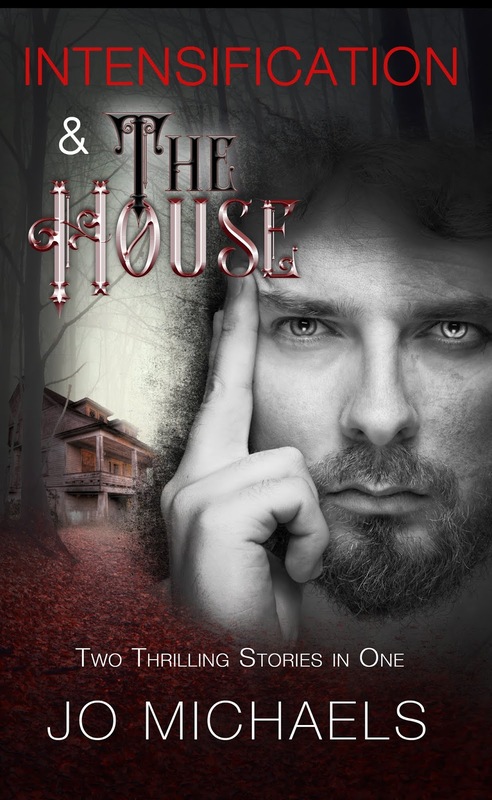 His dreams become nightmares about the women, and his sanity unravels. Even his eyes begin to play tricks on him, but no hallucinations are as devious as the antics of the killerâwhoâs always one breath awayâwaiting for the chance to strike again.